When it pays to be a criminal…sort of. It’s not often that we’re tempted to break the law, but the new Project Kahn Range Rover Swiss Edition has us contemplating on whether or not we should, just so we can be hauled off in a powerful and luxurious custom SUV. 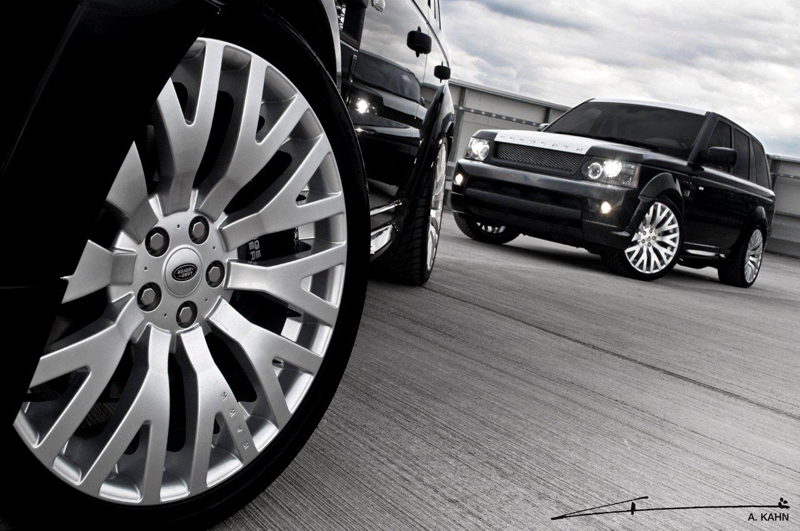 The newest addition to the Project Kahn line strays away from the traditional customer cars. 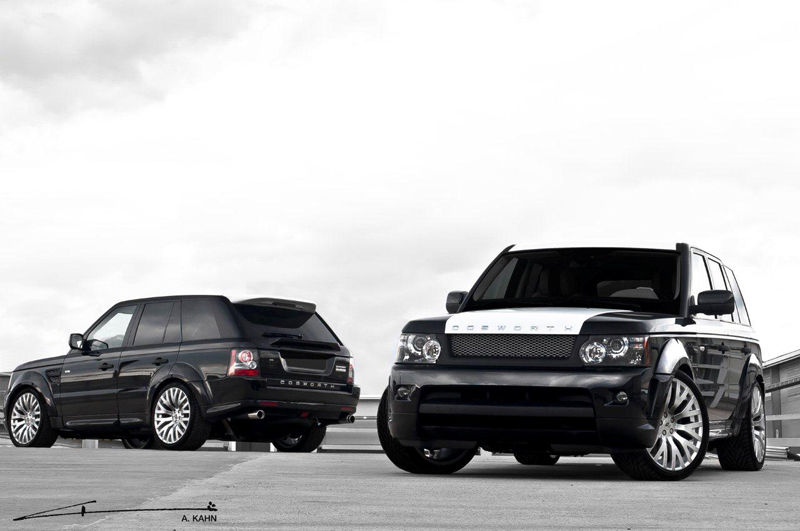 Instead, the new Project Kahn Range Rover is for the Police that patrol Switzerland. The entire program is built to take down criminals in style with optional Cosworth performance to boot. The Swiss Edition doesn’t exactly fly under the radar like an undercover detective. A metallic black base coat is contrasted by a bright white hood and roof stripe, and white door tops. The front fascia stares ahead with a metallic black lip spoiler and grille insert. Each side step is wears black rubber for grip and a contrasting stripe. 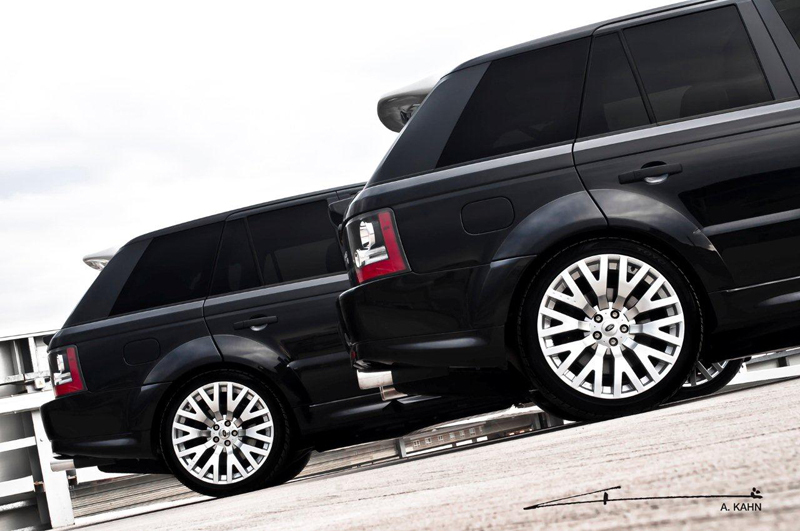 Both the front and rear axles are fitted with 22-inch Kahn RS alloy wheels with Range Rover center caps. An optional Cosworth engine conversion is available for the supercharged 5.0-liter V-8 to extract even more power, and is finished with a quad exhaust system. The interior is designed with a police-theme in mind, but can be customized to suit individual tastes. The steering wheel, front, and rear seats all are furnished with bespoke leather and Vesuvius stitching. All of the door panels are quilted and Kahn badging is worn throughout the interior. 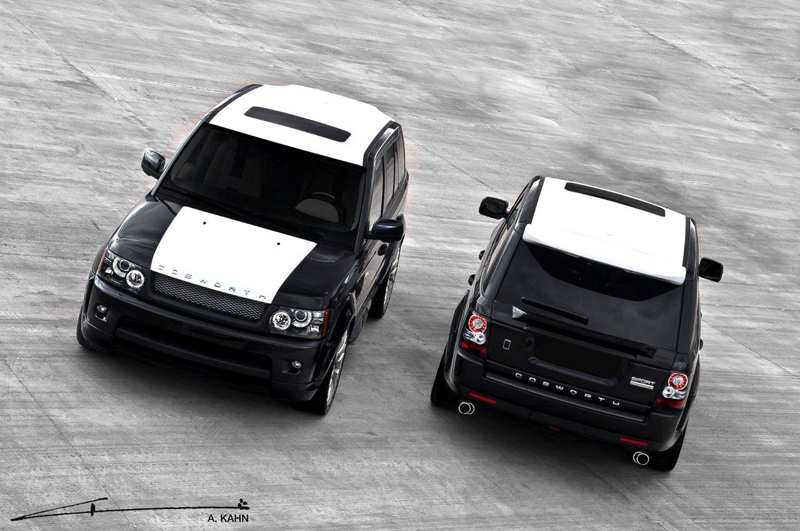 The Project Kahn Swiss Edition Ranger Rover will be used by police in Switzerland and can be custom built to individual specifications. Pricing and availability have not been released. 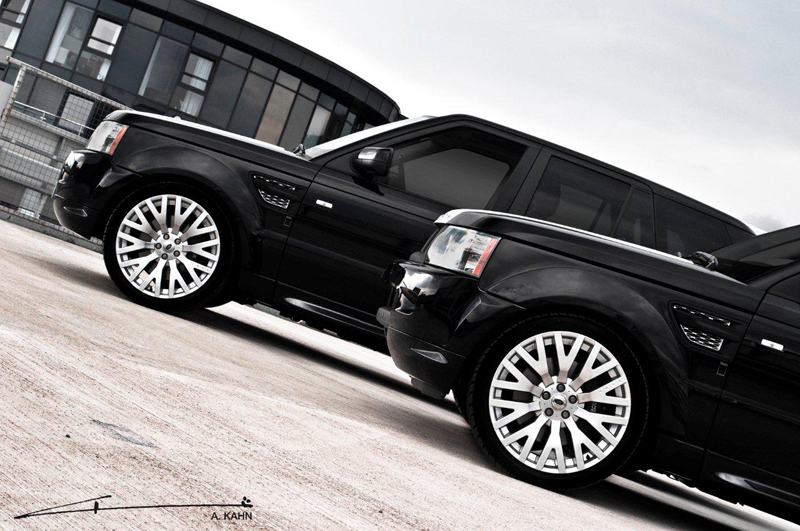 Would you want to be arrested by a policeman with the Project Kahn Range Rover Swiss Edition? Leave a comment and let us know!